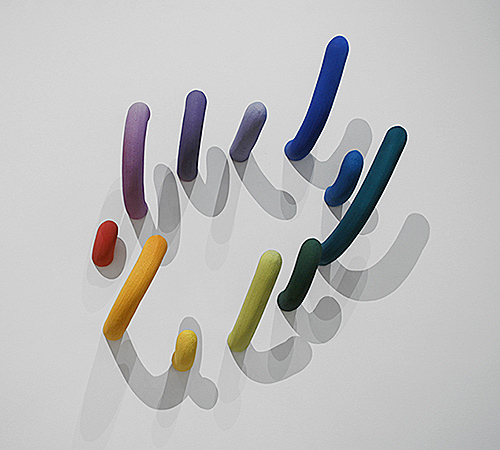 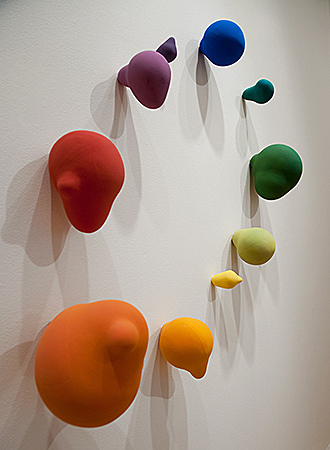 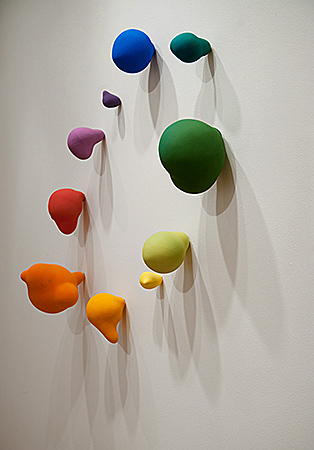 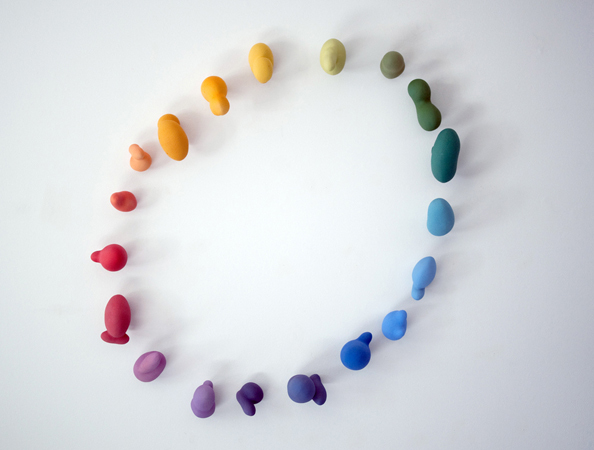 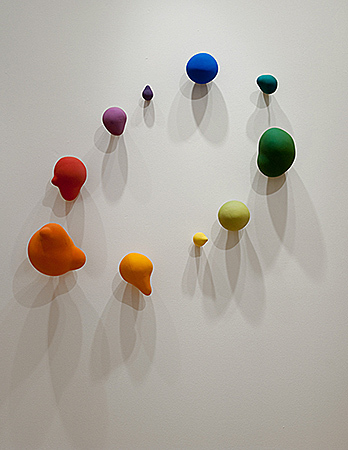 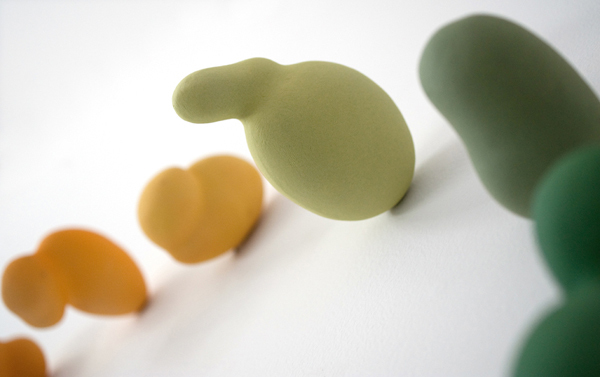 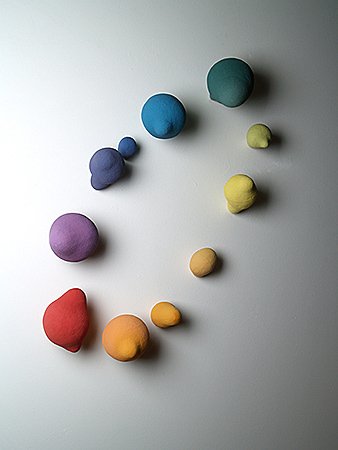 Porcelain, Industrial Ceramic Pigment, Hangs on wall with Velcro 2010, 1 x 38 x 40 in. 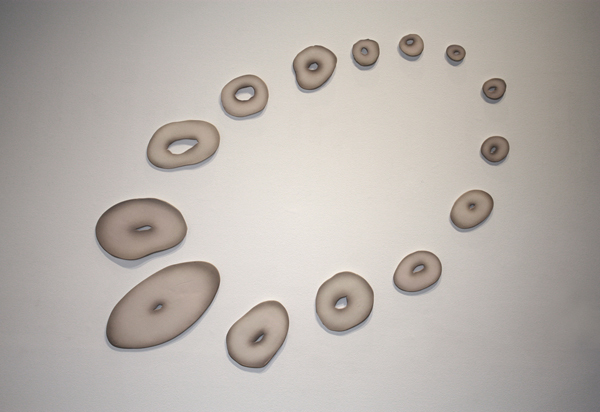 Porcelain, Glaze, Industrial Ceramic Pigments, 2010, 38 x 32 x 5 in. 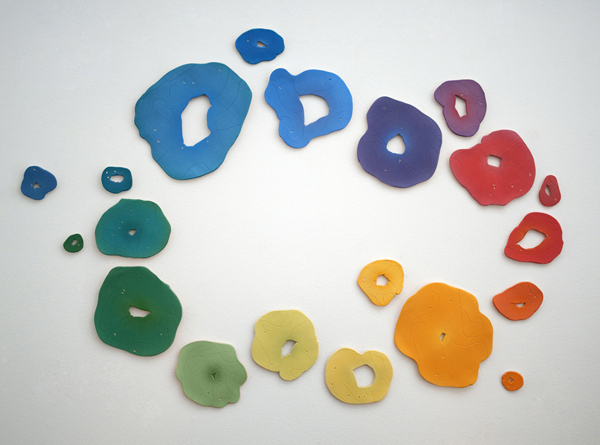 Porcelain, Glaze, Industrial Ceramic Pigments, 2010, 38 x 32 x 5 in."